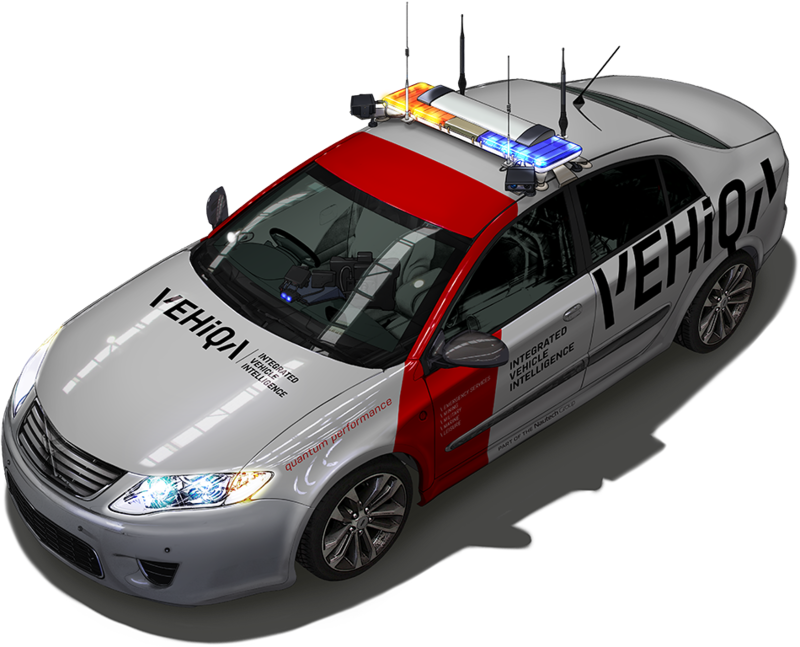 Technology innovators and the preferred supplier to the emergency services industry, VEHiQA has proudly designed and engineered its superior quality products for over fifteen years. 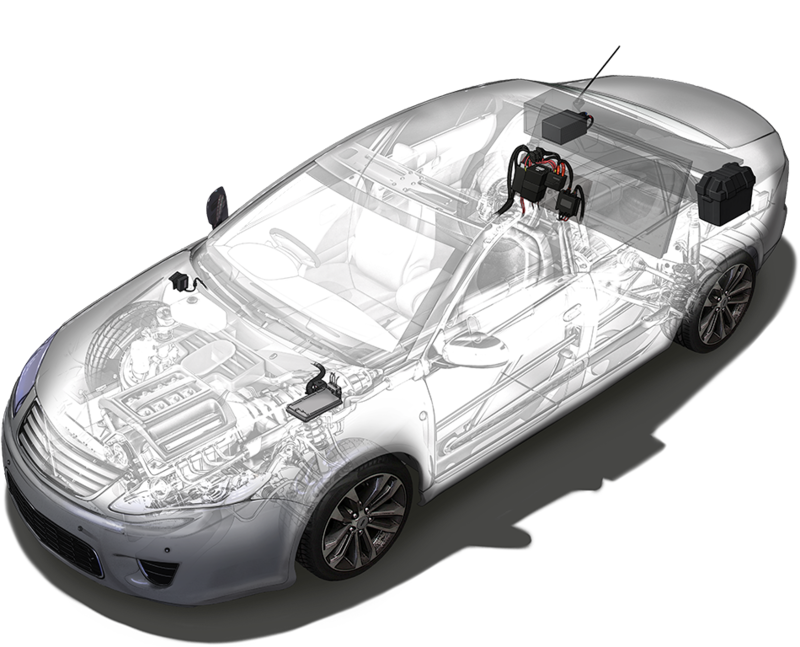 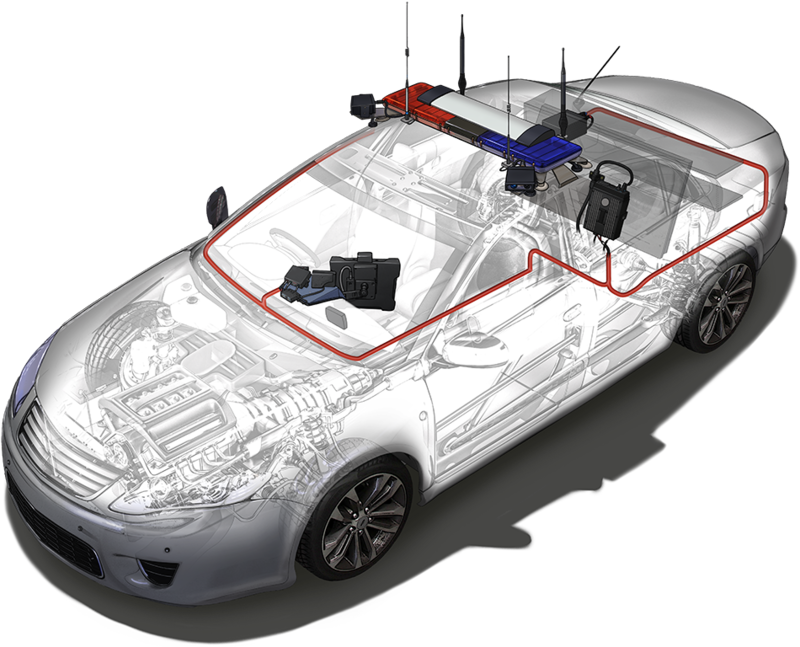 At VEHiQA, we are committed to the seamless integration of intelligence into vehicles. 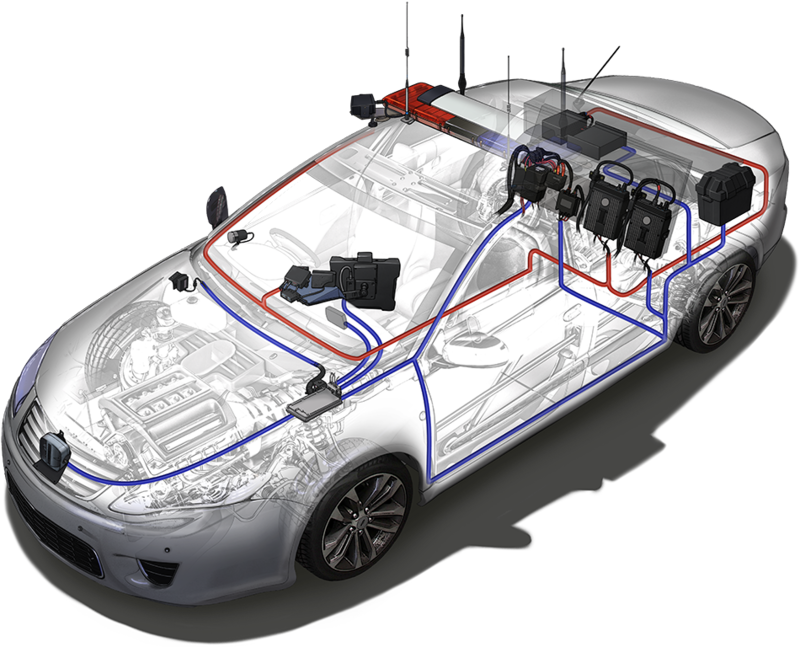 Our custom crafted products and quality assurance processes ensure your emergency response fleet is equipped with the world's most advanced communication, mobility and data acquisitions. 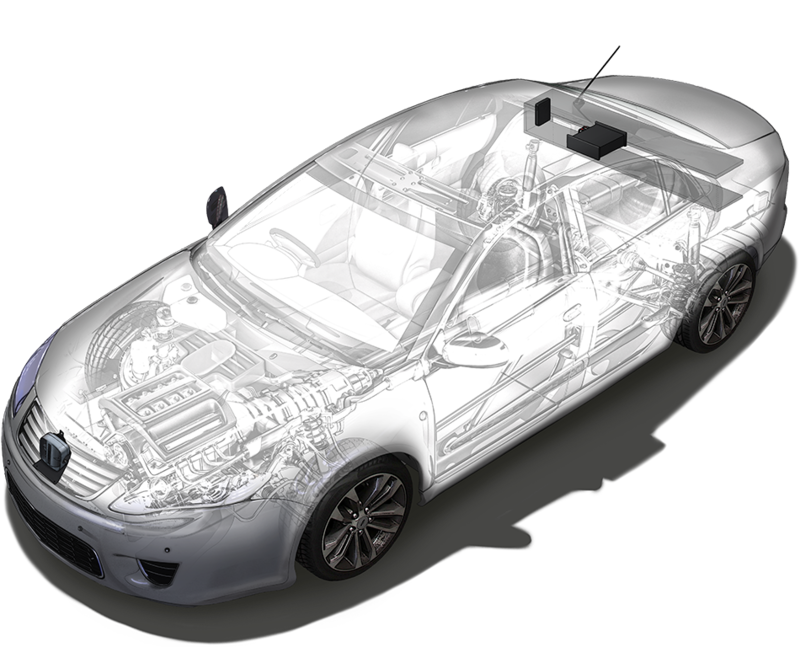 Established in 2015, VEHiQA is part of the world renown and highly regarded Nautech Electronics Group - proudly representing the group's Integrated Vehicle Intelligence element. At VEHiQA, we are the preferred partner to the emergency services market, integrating intelligence into vehicles for quantum performance.